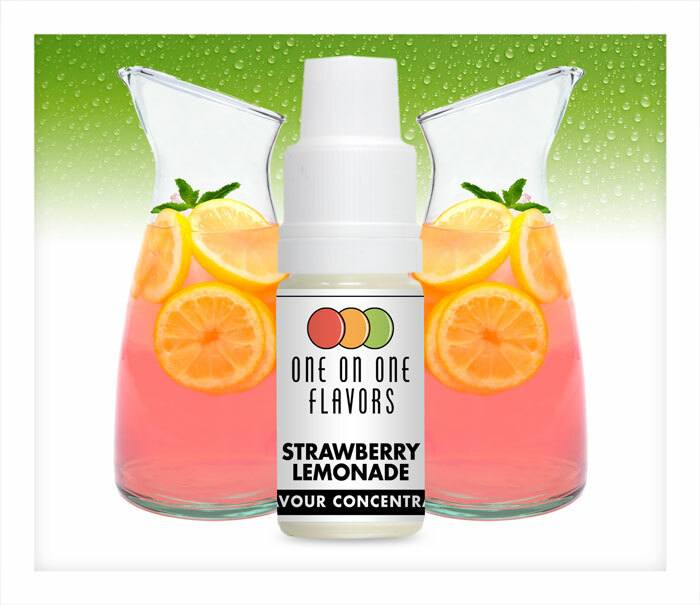 One on One Strawberry Lemonade Concentrate is a beautifully refreshing combination of crisp zesty lemons and lush sweet strawberries. One on One Strawberry Lemonade Concentrate is a beautifully refreshing combination of crisp zesty lemons and lush sweet strawberries. 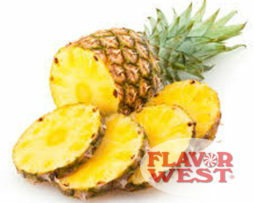 This concentrate works well as a stand-alone flavouring, giving a sweet but tangy flavour for an all day summertime vape. 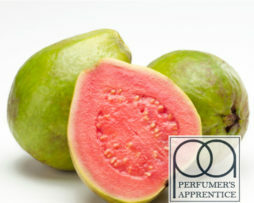 It also pairs well with other citrus fruits or berries if you want to make a delightful DIY fruit cocktail. One on One Strawberry Lemonade Concentrate works wonderfully when mixed with a sweetener and a little koolada to give it a slightly cooling kick, making it a perfectly relaxing vape for those long hot summer days. Nice vape mixed at 5%. Could maybe do with a little more strawberry. After steeping for a while seems slightly better. 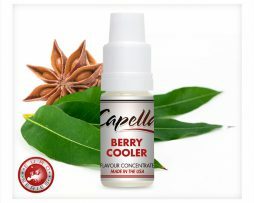 Great value product, made 200ml out of a 10ml concentrate bargain. Nice at 4% with an extra 1-2% tfa strawberry ripe and 1% marshmallow. Keeps costs down and the vg content of finished juice up.